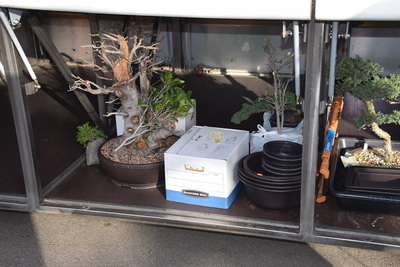 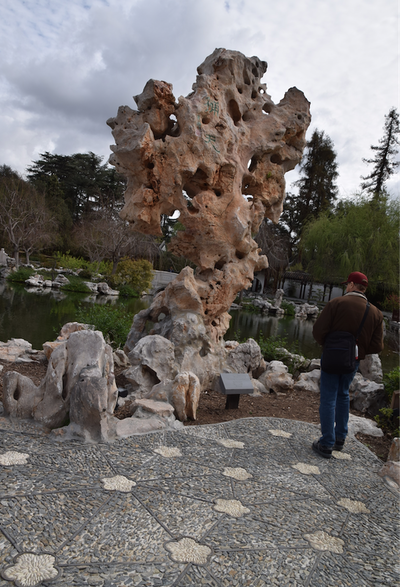 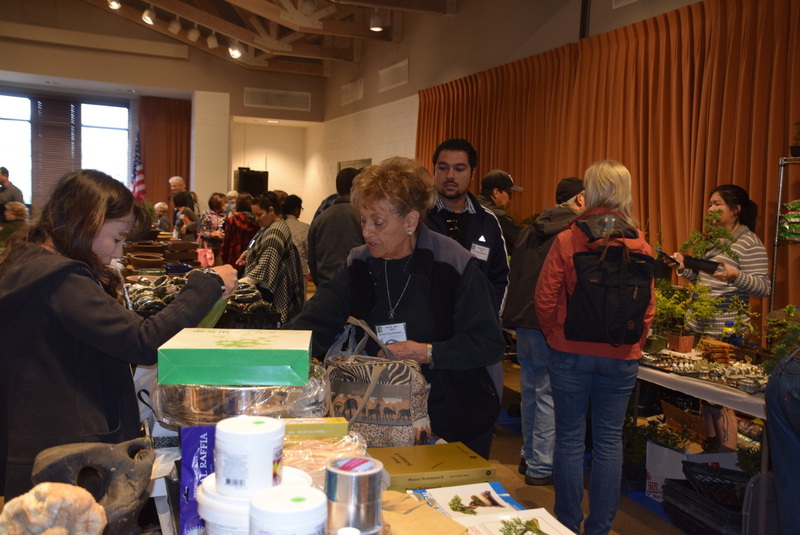 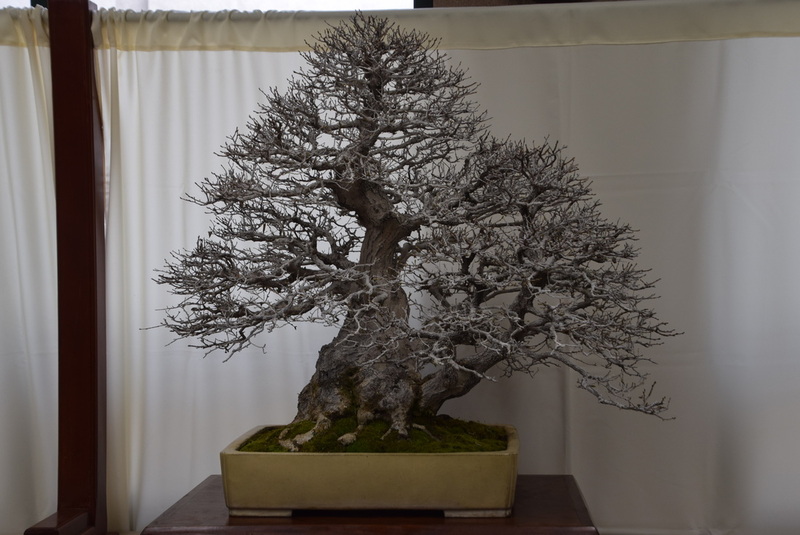 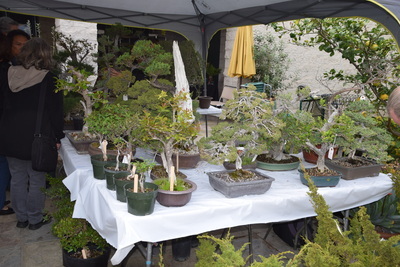 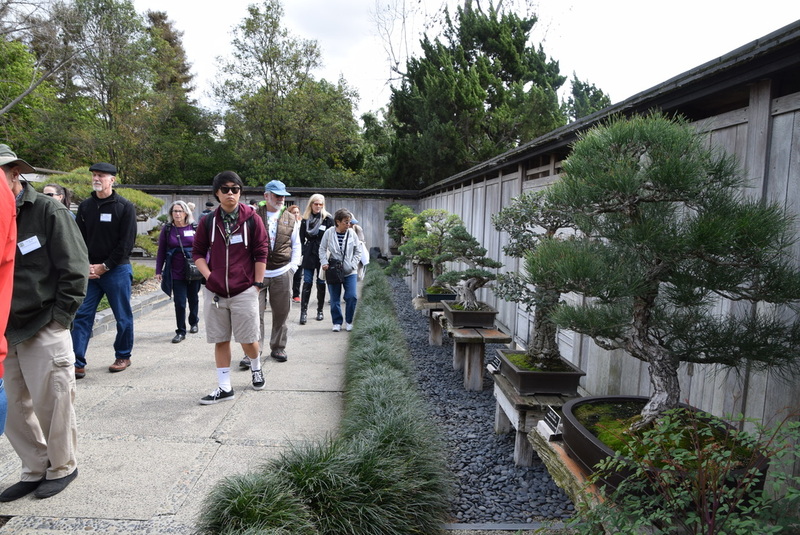 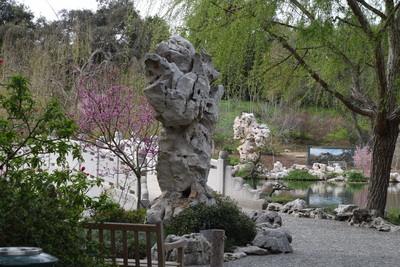 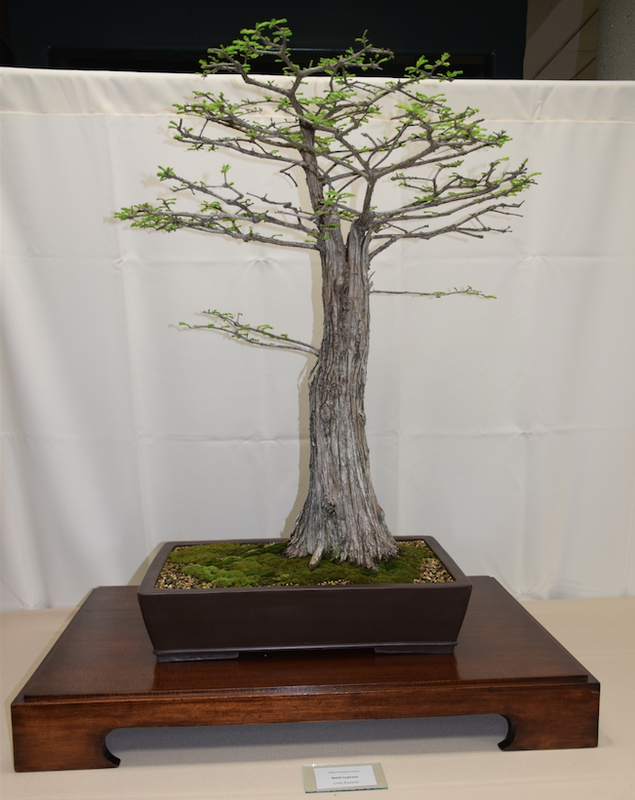 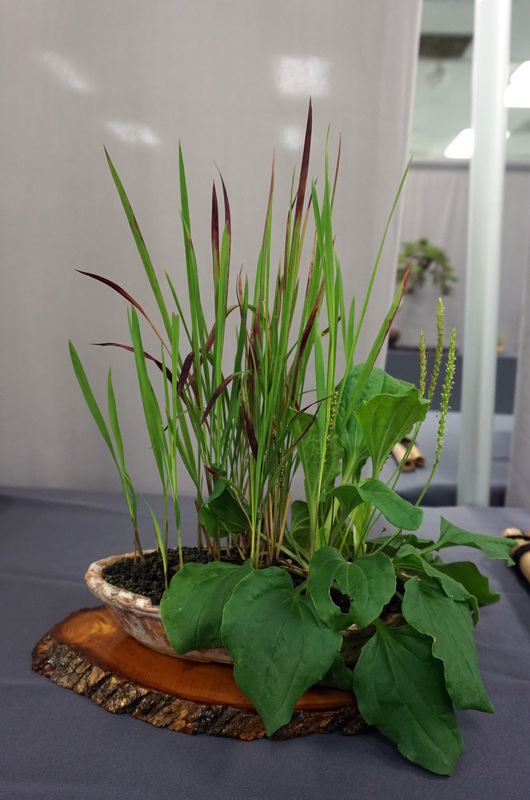 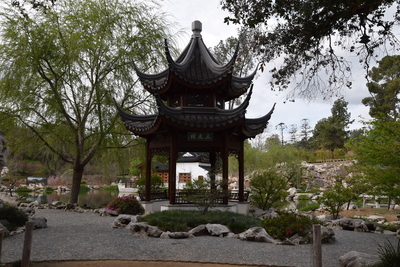 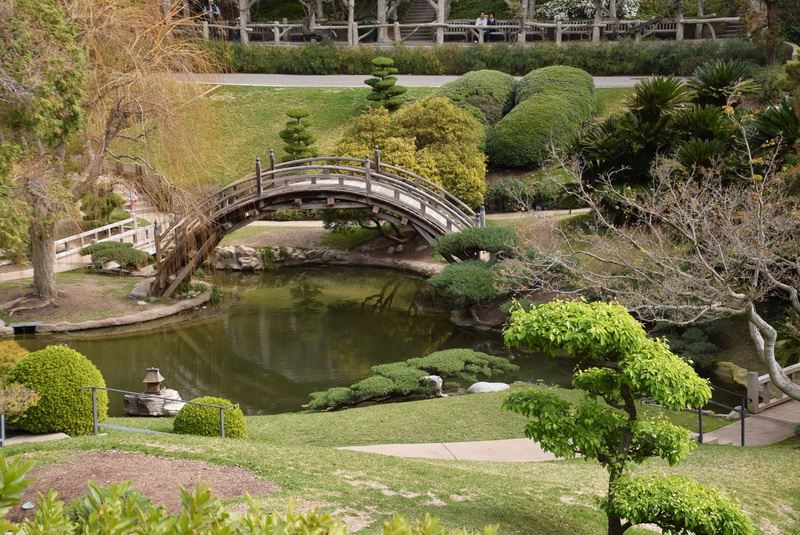 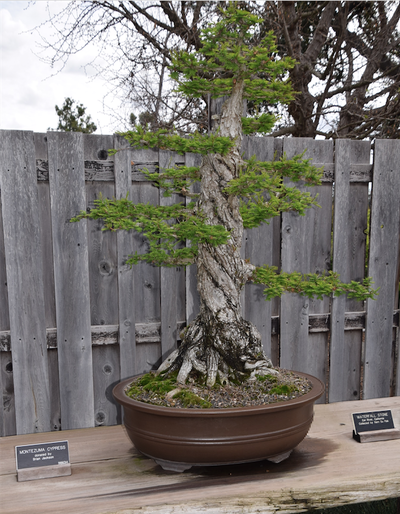 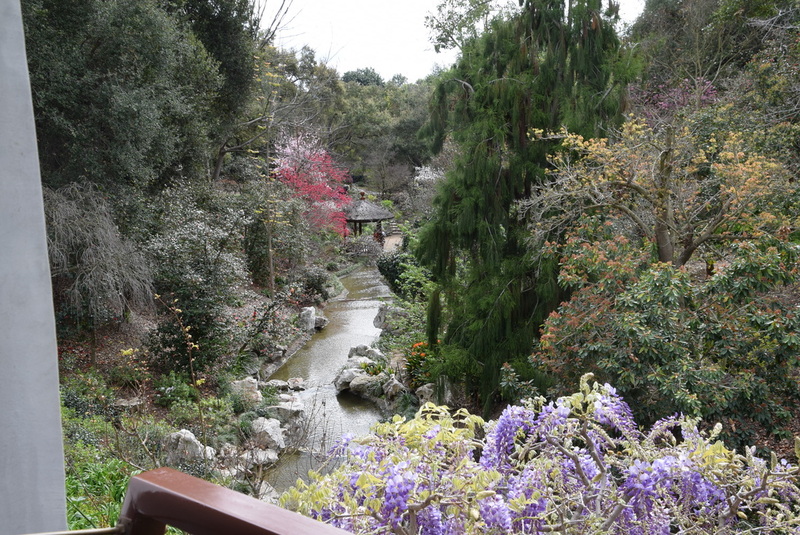 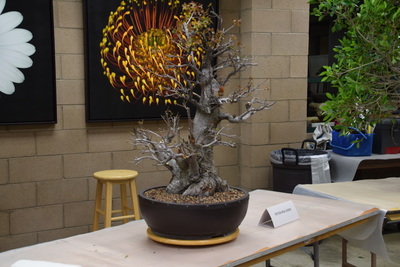 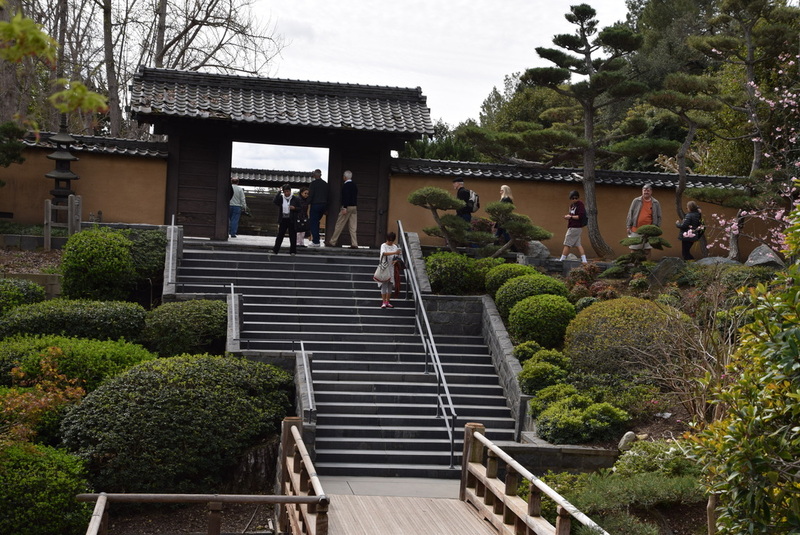 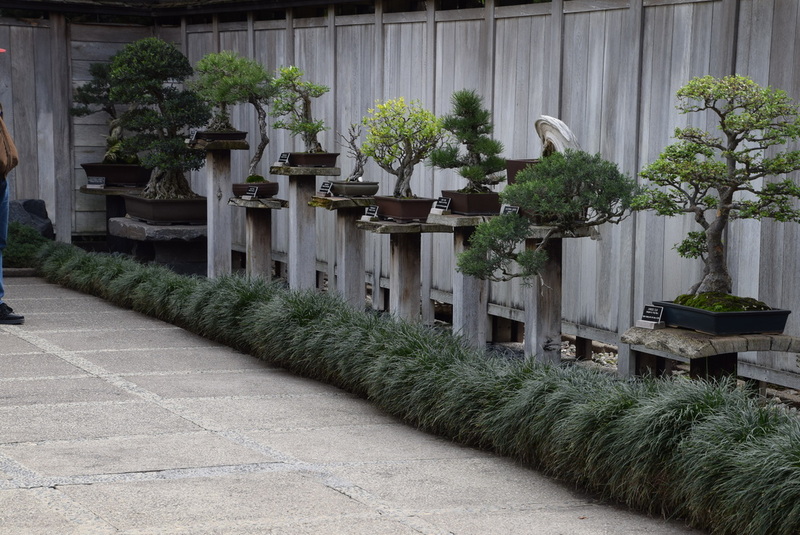 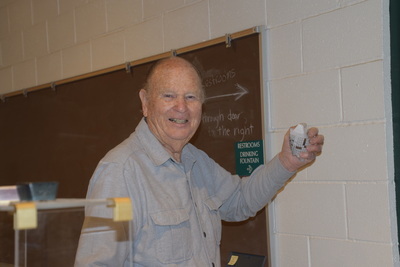 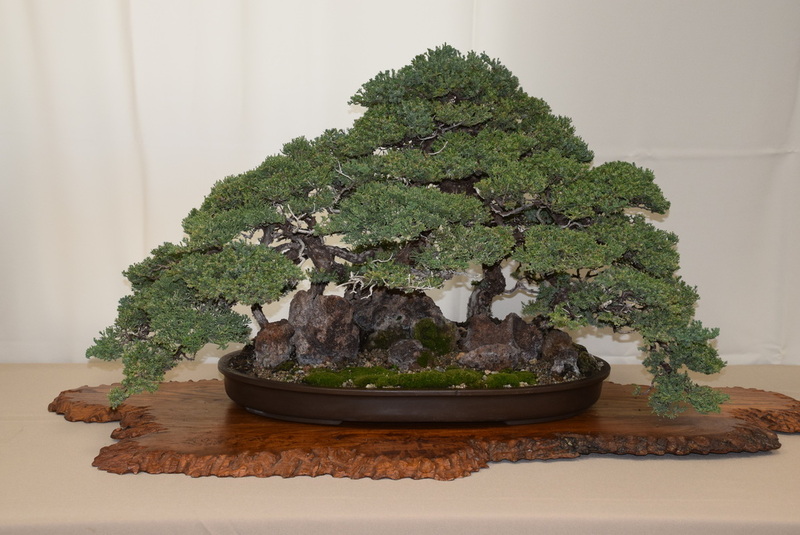 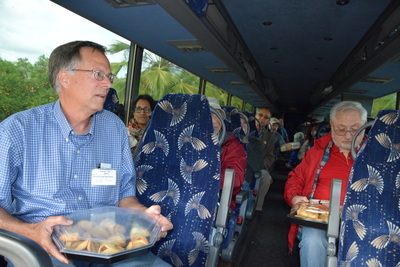 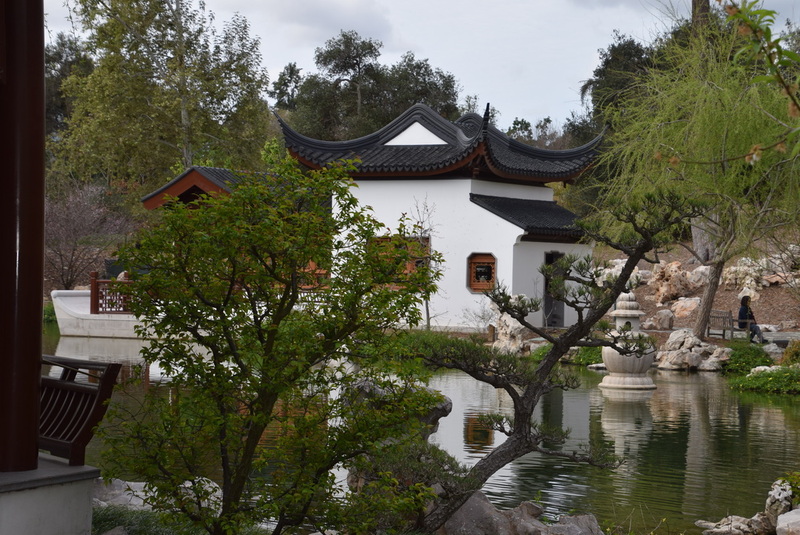 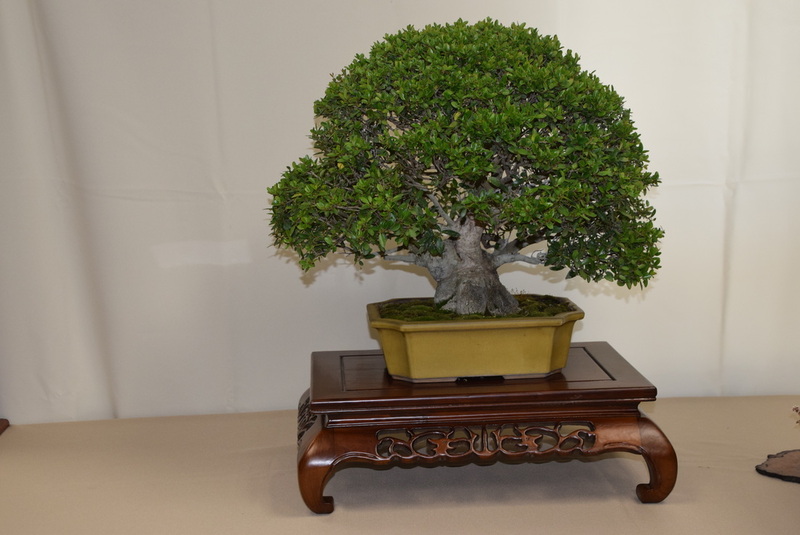 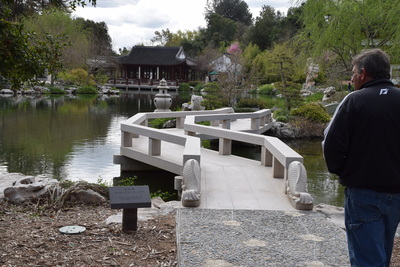 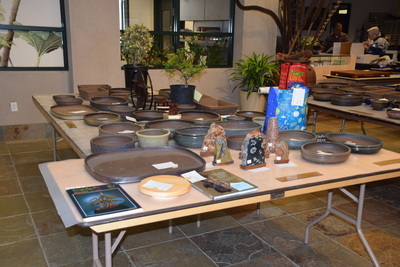 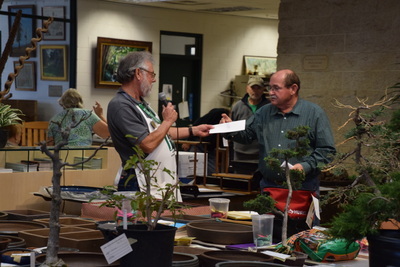 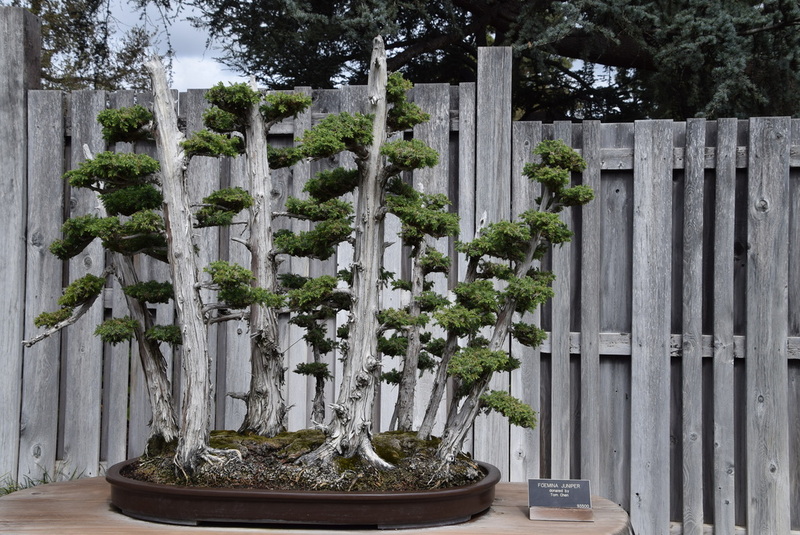 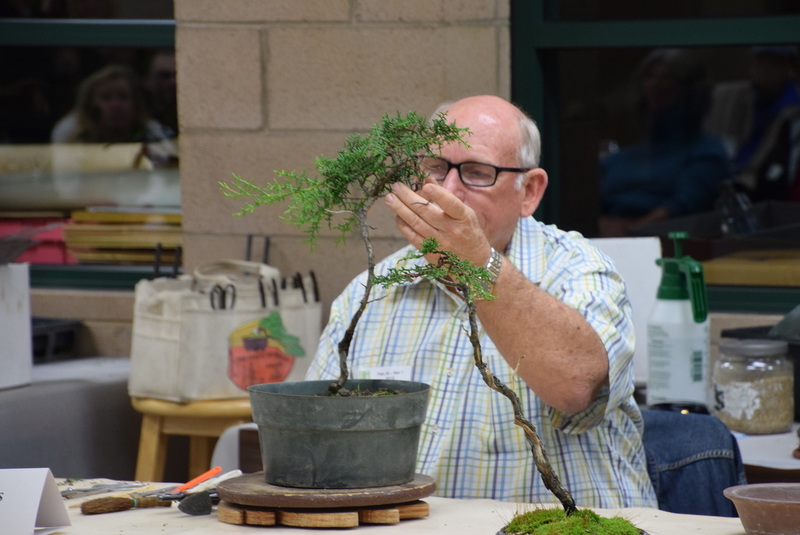 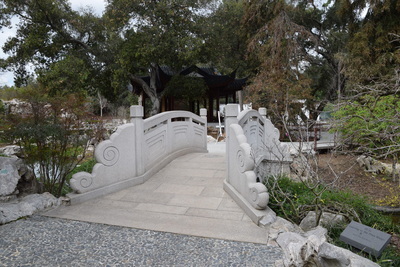 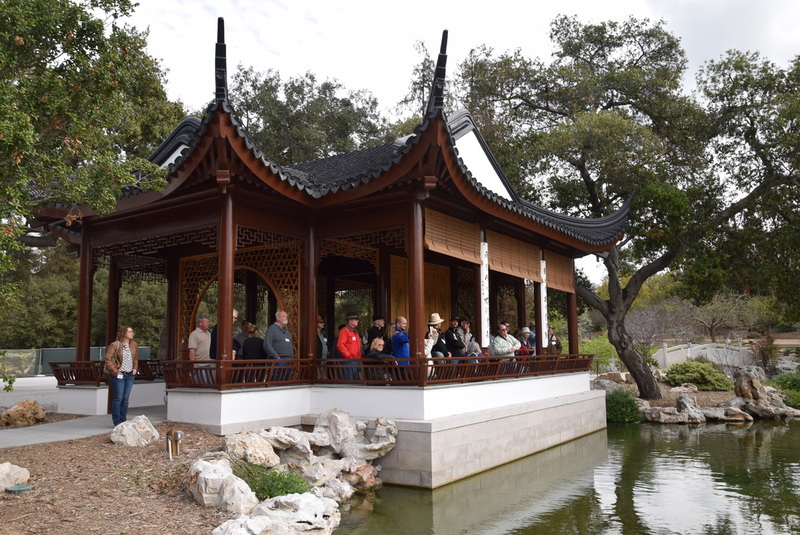 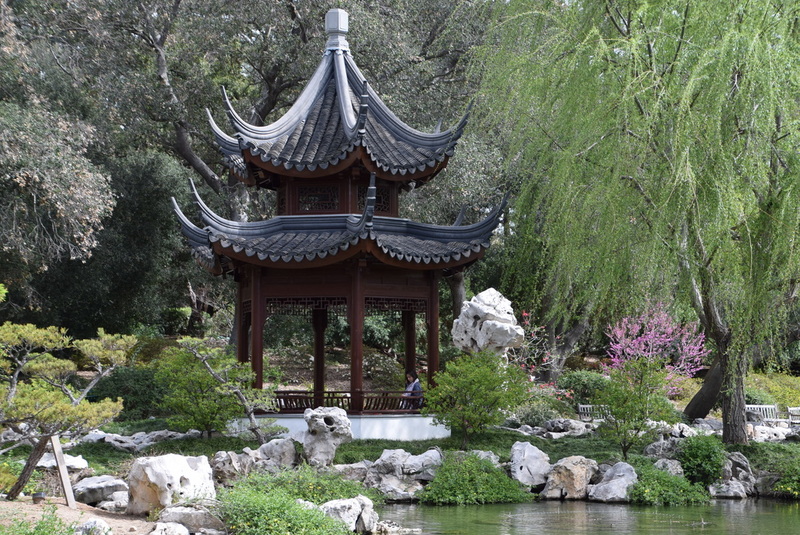 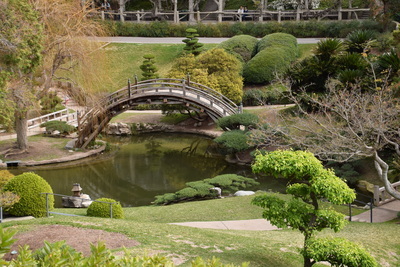 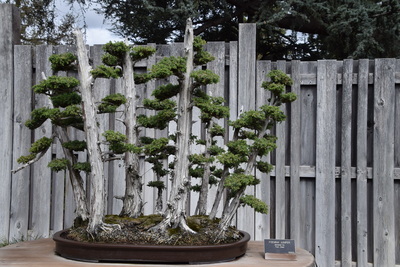 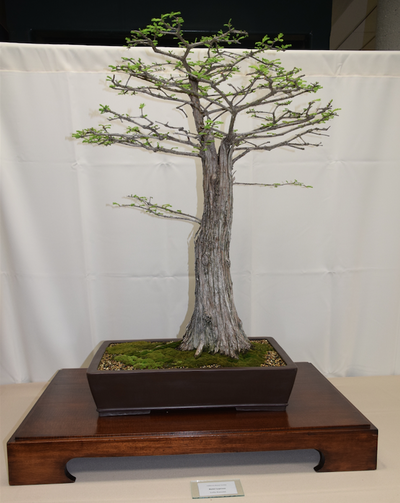 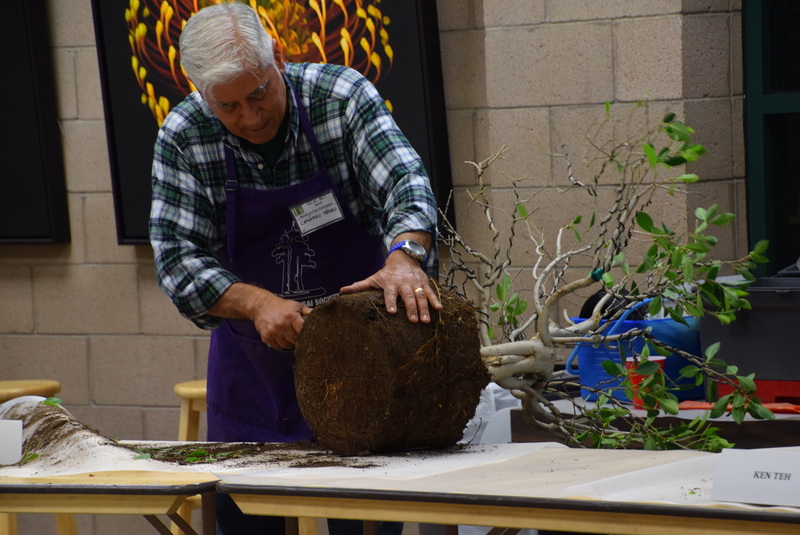 On February 28th, 2015, SDBC members boarded their chartered bus and headed to The Huntington in San Marino, CA to attend the 2015 Bonsai-A-Thon. 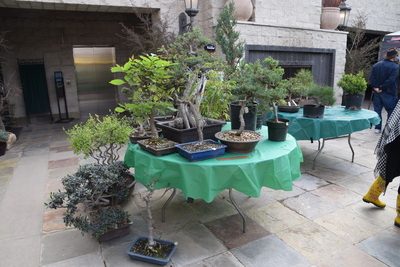 The Bonsai-A-Thon is a fund raiser for the GSBF bonsai collection at The Huntington. 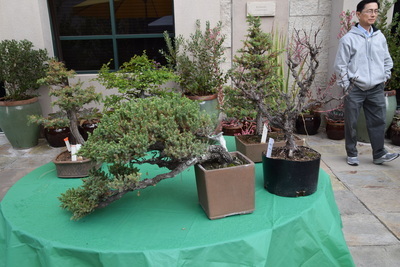 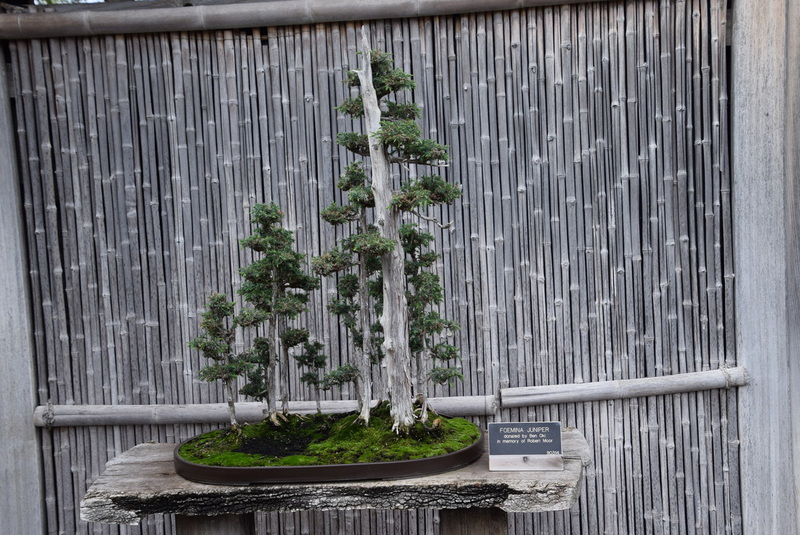 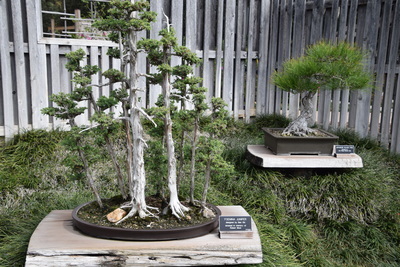 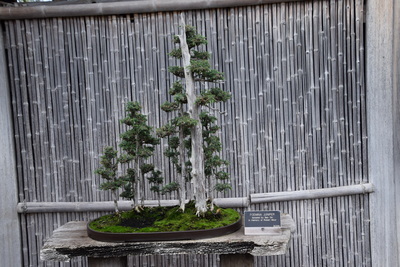 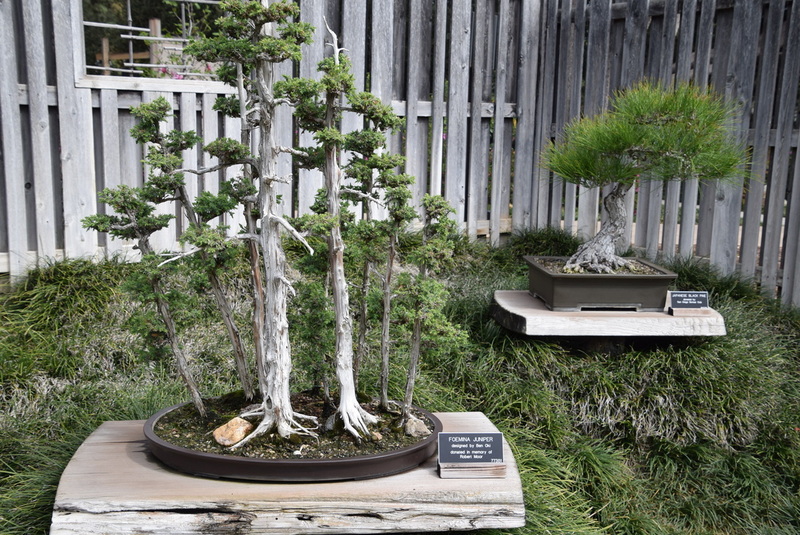 Some of the bonsai in the GSBF collection at The Huntington. 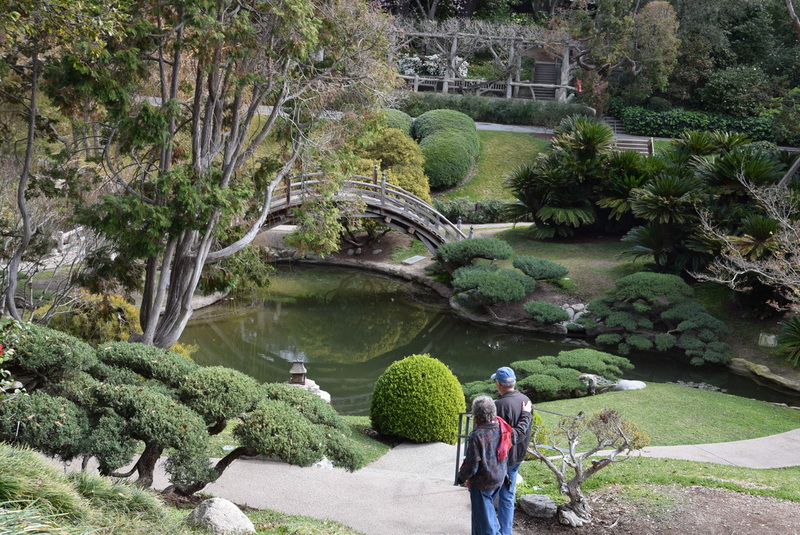 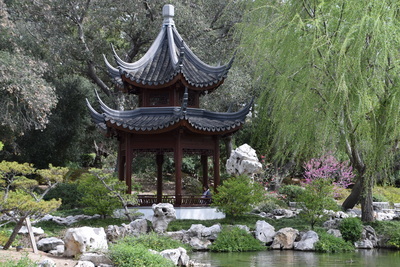 Some of the many gardens at The Huntington.